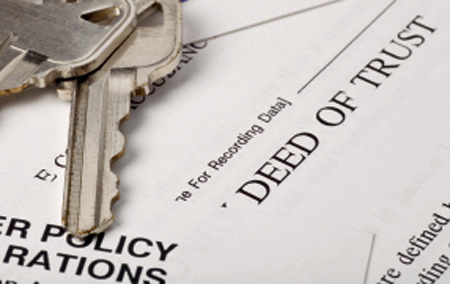 A consenting individual may be removed from a deed by filing a quitclaim deed. Under Maryland law each county has a separate procedure and requirements for filing a quitclaim deed. It is imperative that each process be followed perfectly or you risk the chance that your deed will be improperly filed and have no legal standing. You should avoid using a “one-size fits all” quitclaim deed in Maryland as it is likely the deed will be filed incorrectly. 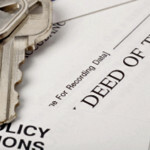 To discuss these and other property law matters, or to have an attorney properly file your quitclaim deed, contact Maryland attorney Stephen J. Reichert at 410-299-4959, sreichert@reichertlegal.com or by clicking here. Consultations are free and confidential. Day, evening and weekend appointments are available in office or at your residence. Serving clients in Baltimore City, Baltimore County, Anne Arundel County, Howard County, Carroll County, Harford County, Frederick County and Montgomery County.